Welcome to One Creative Weekend! Before we get started, here’s what’s been going on at OneCreativeMommy this week. 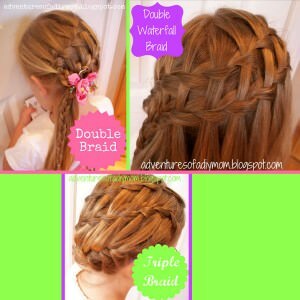 My girls felt like the cutest kids ever when we finally tried waterfall braids. I dove into my family blog archives to find pics of our garage makeover. I posted a free printable, editable grocery list that is perfect for Walmart shoppers, but can be edited to fit any store. Now, onto the party! Last week we had 100 entries in the party! I was absolutely amazed and soooooo happy! I had a great time responding to each and every post, and I don’t know how I’m ever going to pick favorites. I’ll give it my best shot! 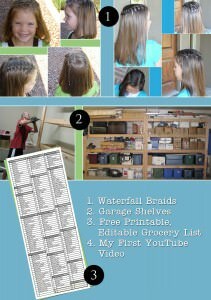 The Mini Hair Series from Adventures of a DIY Mom. I already featured her posts here. Thanks for the great tutorials, Rachel! What Can You Make Out of an Altoids Tin? from Katie at The Crafty Blog Stalker. Katie’s post is what started me on the color-blocking kick! I just had to show some of my favorite ideas from her post. 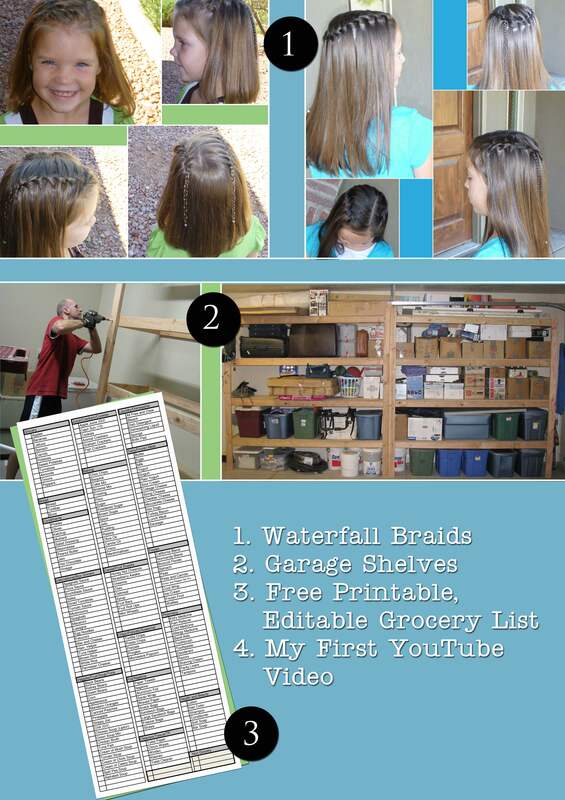 She shares 29 different ideas that she has collected from all over the web! Be sure to check them out. 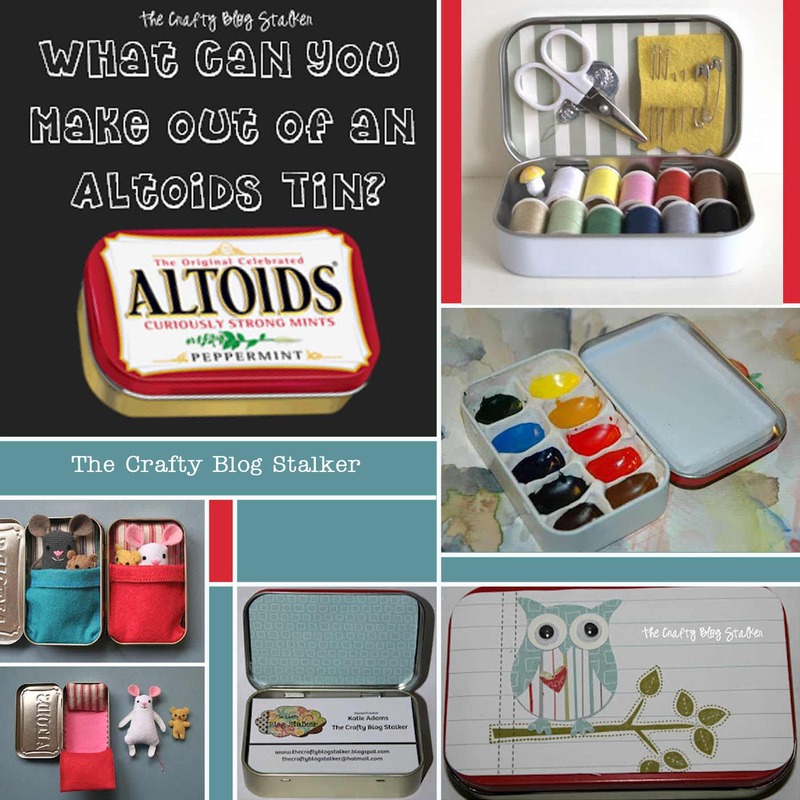 Many of them are so clever that I might just have to start eating Altoids again! 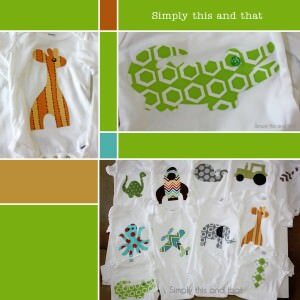 Bonnie, at Simply this and that, shared a great tutorial for the cutest onesies ever! I think I’m done having babies, so I’ll just have to make these as gifts. I absolutely love them! Great job, Bonnie. 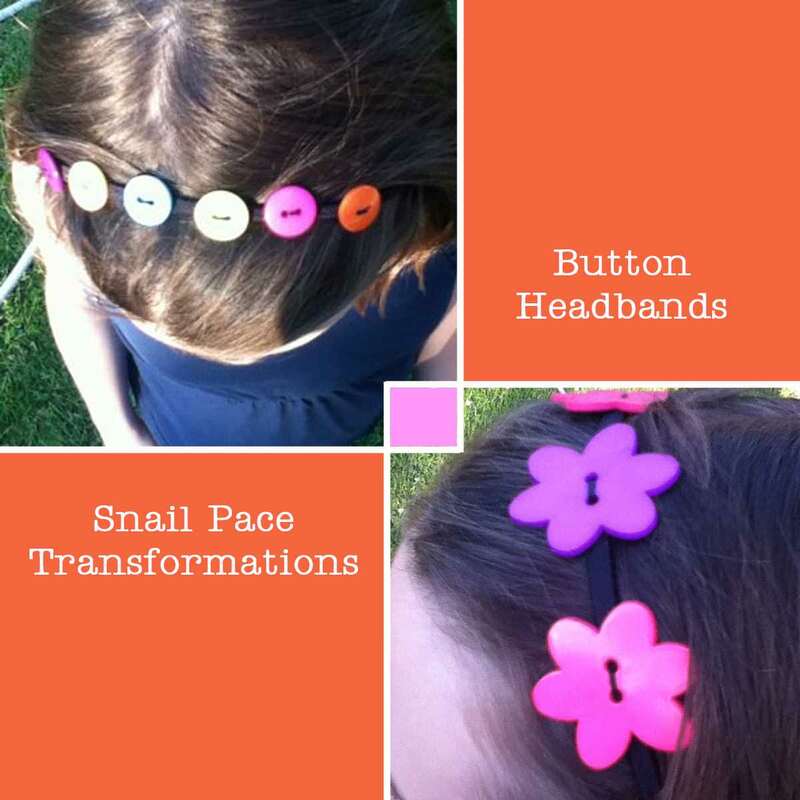 My kids and I can’t wait to make these button headbands (from Snail Pace Transformations for school. Victoria shares a great tutorial for this simple idea. Aren’t they cute . . . and they look so simple. These paper lolly centerpieces come from Ashley at Ashley’s Dandelion Wishes. Don’t you love the colors? I’ve already tried to make some. I can’t quite make mine look like Ashley’s, but I’ll certainly keep trying! And now . . . onto the party! If I featured you this week, please feel free to grab a featured button from here. 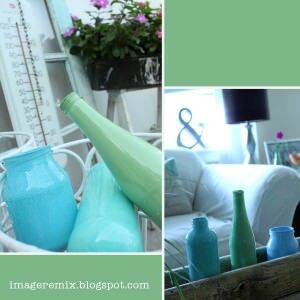 It was so sweet to stop by and see my painted bottles featured today. Thanks so much! They are fun to do and easy, esp. if you follow the tips in my later post. I love what you did with the layout of the pictures together here. So cute. Thanks for taking the time to highlight my project and host this fun party. I appreciate it! 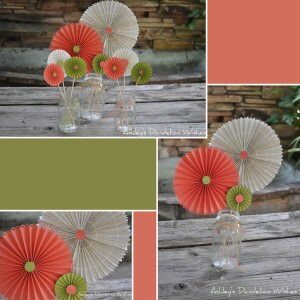 Thanks for the invite for the linky party page! I have added my party and I also linked up a few of my posts. Thanks so much for hosting! Have a marvelous weekend. Thanks so much for hosting. I am now following you on FB. I would love for you to visit, follow back and maybe even link up on my Monday linky party. Thanks for letting me know about your party! You are a gracious hostess….thanks so much for offering a place where we can share our posts. Wow! 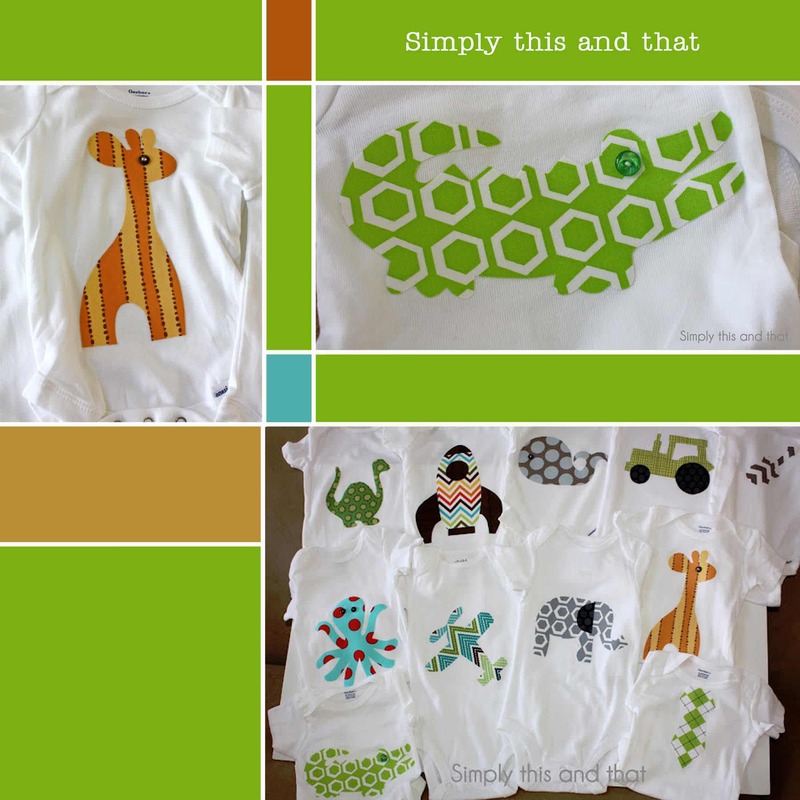 Thank you so much for featuring the onesies! What a wonderful surprise! A million thanks! Have a wonderful week!! Thank you for the invite and for hosting! :) Have a great week!